Find him on Linkedin , ResearchGate ! Host Institution: Department of Geosciences and Natural Resource Management, University of Copenhagen, Denmark. 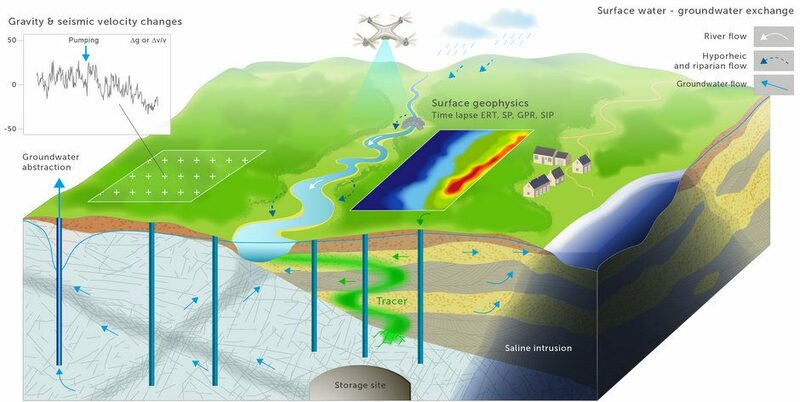 Objectives : Develop a multi-scale thermal imagery method, where airborne and ground-based methods can quantify where, when, and how much groundwater escapes to stream valleys with special attention to how temperature-controlled changes in hydraulic parameters affect water storage/wetness/flooding/upwelling and direct seepage to streams. 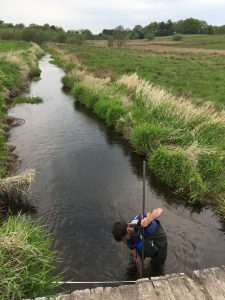 The innovative aspect is to investigate if thermal imaging is a feasible method for mapping upwelling at the scale of stream networks and linking these to temporal changes in hydraulic parameters and possible hot-spots of reactivity. Instrument Holtum stream (Denmark) sites and perform seasonal campaigns with airborne and ground based methods. Create local 2D/3D flow and heat transport models to understand flow upwelling processes. Test the imaging and modelling techniques at TERENO sites in Germany. Integrate knowledge and data from local models into a 3D sub-catchment model.